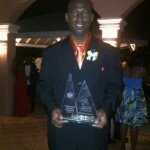 The St. Lucia Basketball Federation would like to congratulate Mr. Marcian Calderon who received the award of 2012 Basketballer of the year at the Saint Lucia National Sports awards hosted by the Ministry of Youth Development Sports on February 16th, 2013. With achievements like these below in 2012 Mr. Marcian Calderon was awarded Basketballer of the Year. VBCC Independence 3 on 3 Tournament – 1st Place Team SLBF National Basketball Tournament: Most Rebounds, Most Points, MVP of the Tournament (Regular Season) SLBF National Day 3 on 3 Tournament – 1st Place Team Congratulations Mr. Marcian Calderon – Basketballer of the Year 2012!  The St. Lucia Basketball will be hosting its 2013 National Men’s Tournament under the theme “Basketball – Everyone’s Game”. This years tournament will commence on March 9th 2013 with a rematch of the 2012 finals teams Courts Jets vs Canaries Moon River Champs. The SLBF however will host a few pre-season games which will kick off on Thursday 21st, February at VBCC Court with the VBCC Warlords playing the Babonneau Dynasty. The Saint Lucia Basketball Federation (SLBF) has launched its online presence as part of its eMarketing campaign.  The Saint Lucia Basketball Federation (SLBF) is proud to launch its official website.  To obtain all information on basketball in St. Lucia…..visit our webpage.